Nothing but the most lavish for "Money"
In case you haven't heard, Floyd Mayweather Jr. is coming to town. 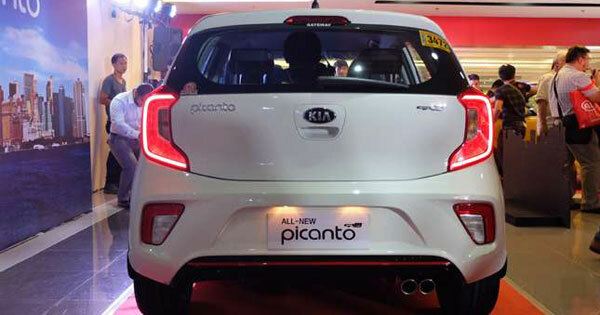 "Money" is set to descend upon Manila following trips to several other countries in Asia. It seems the boxing champ is making the most out of his retirement, though he's still very much in business—he's actually in town for some brand engagements. 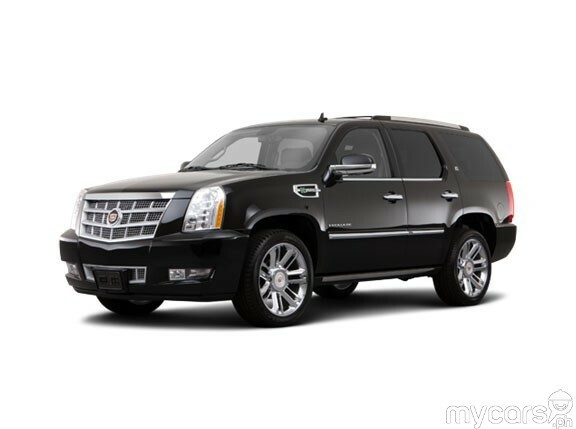 Outside of boxing, Mayweather is known for his lavish lifestyle that includes stacks of dollar bills, private jets, multi-million dollar mansions, and, of course, some of the world's coolest and most luxurious cars. 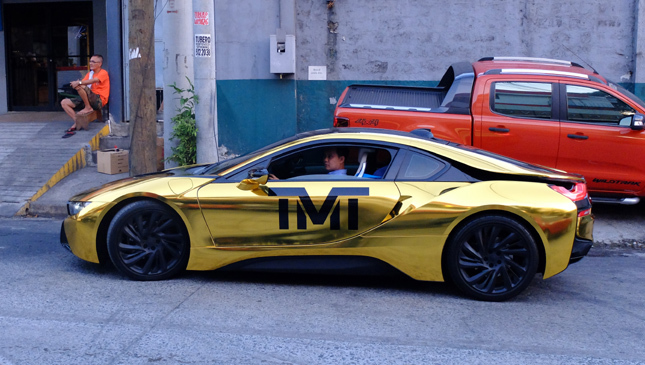 You wouldn't expect a guy with his net worth to be cruising around town in any ordinary car, would you? After all, he made over $100 million last year in his lone fight against UFC star Conor McGregor. 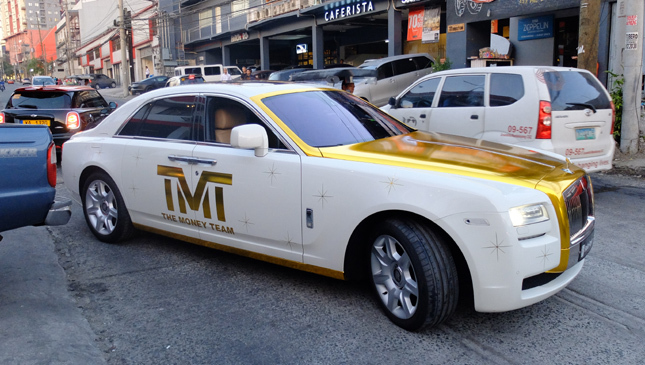 No, Mayweather and The Money Team will be rolling around in these bad boys: A Rolls-Royce Ghost, a Cadillac Escalade, and a gold BMW i8 foiled by DonEuro Car Foil Manila. 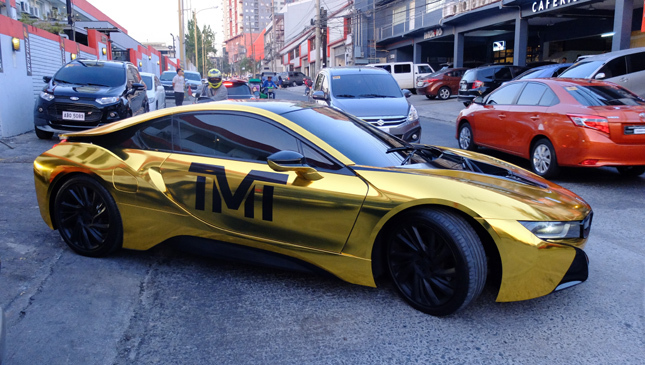 And because he's one of the least conspicuous athletes alive, the cars have been decked out in full TMT regalia by the folks over at Foilacar Manila. "He likes gold, he likes money, so that's the theme of the [cars] now—white and gold," Foilacar head Lester Codog shared with us. 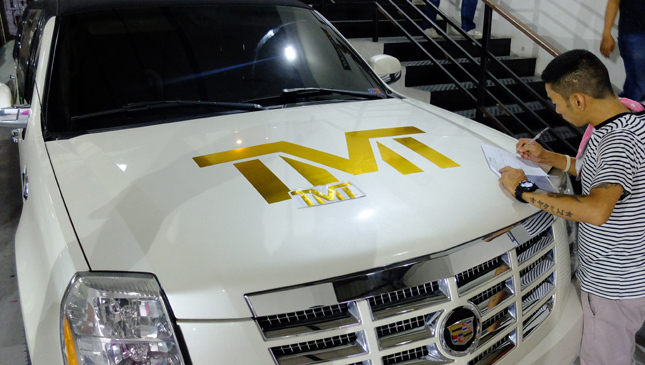 Check out our exclusive photos here for a closer look at The Money Team's new whips. 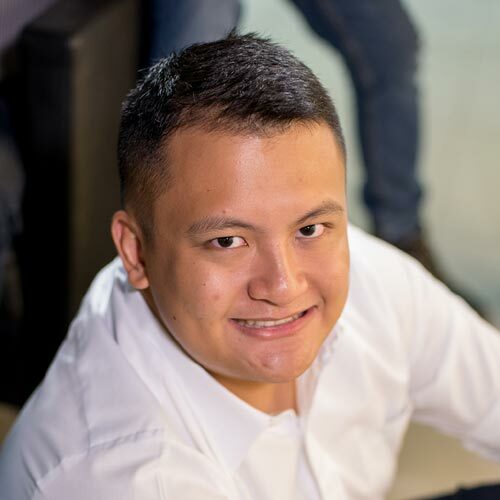 Aside from business, Codog told us that Mayweather also has another item on his to-do list while he's here: He wants to shoot some hoops with former rival Manny Pacquiao. We already saw them square off in the ring, so we wouldn't mind seeing the two engage in a friendly pick-up game. It might end up being more exciting than their fight.